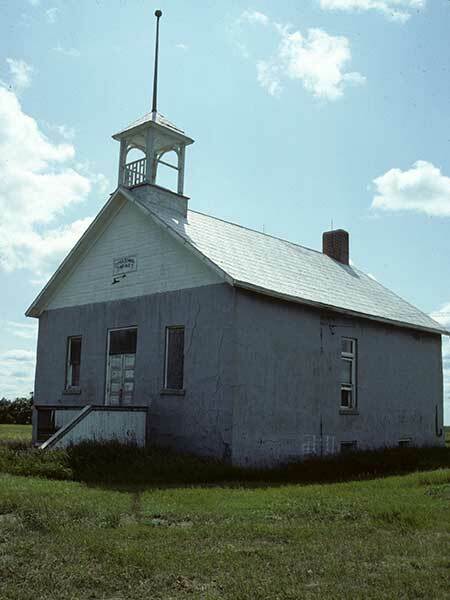 The Otter School District was formally established in June 1885 and a school building was built later that year, on the northeast quarter of 10-3-24 west of the Principal Meridian, in what is now the Municipality of Brenda-Waskada. The second school was built in 1908, south of the first one, with Miss Rowbotham as teacher. Made of concrete blocks, it featured a full basement and coal-burning furnace. 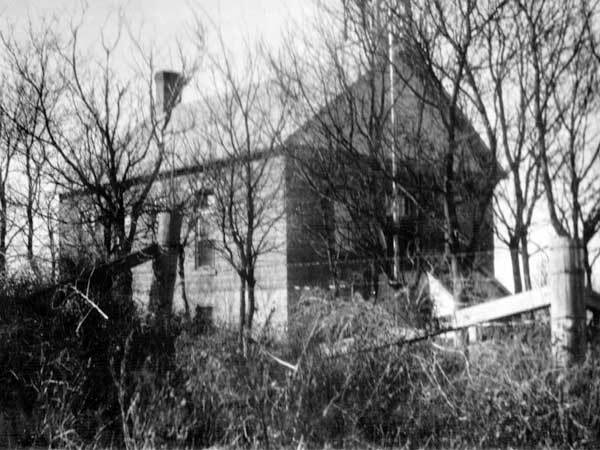 The original building was sold to local farmer William Conner for use as a granary. 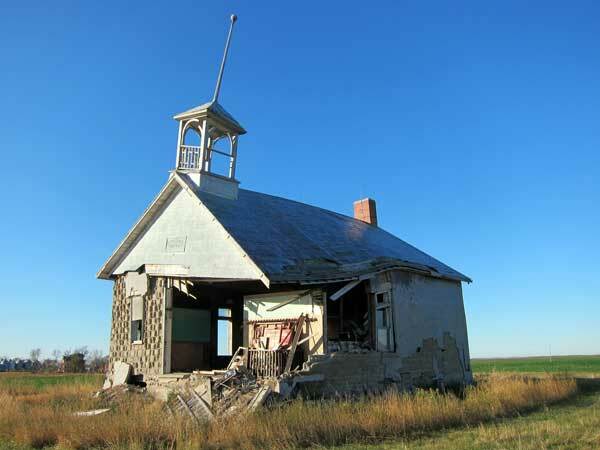 The school closed in January 1967 and the remaining students went to Deloraine Consolidated School No. 2448. 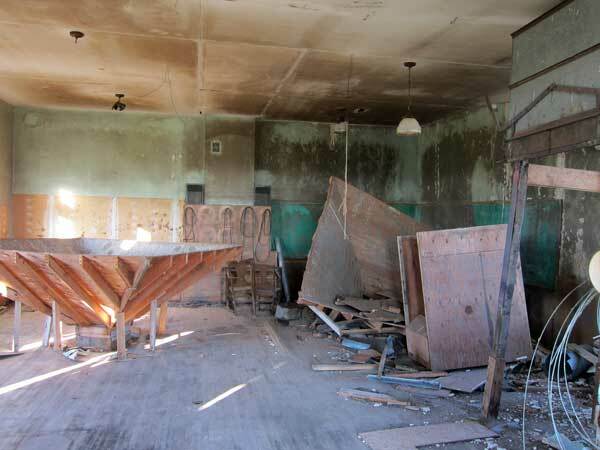 The school building was sold to the Gilson brothers for use as a seed-cleaning plants. As of 2011, the northeast corner of the building has been extensively damaged, causing the roof to collapse. Teachers at Otter School through the years included the following: Mrs. R. A. Johnston, E. J. Duffy, Josie M. Harvey, Mira Berry, Christina McKinnon, Louise Proutt, Maude Sterling, Miss H. L. Proutt, Miss F. Washington, Ruby Stewart, Miss Rowbotham, Miss Agar, Miss Ford, J. I. Herkes, Miss Morrow, Miss Whitlaw, Miss Collins, Miss Tweed, Miss McKinney, A. Todd, Miss Fairhall, Edna Barnett, T. H. Greenway, Mary E. Clarke, Miss Pollock, Miss Chapman, Mary Smith, Mabel Render, Irene Lees, William Wallace Wright (1943-1944), Maggie Gilchrist, Winnifred E. Potter, Phyllis Irene Wagner, Ann Nedotafko, Miss Jean Stewart, Alice Strutt, Selma Segaert, Jean Blair McKinnon, Ruth Meldrum, Phyllis Talboom, Muriel Hamblin, Gertrude Gilliland, Doris G. Atkinson, Agnes Jean Grey, A. M. Griffith, Margaret Griffith, Alice Beare, Edna Reeve, and Shirley Buan. Source: Historic Resources Branch, Public School Buildings Inventory, slide 173. Deloraine Scans a Century: 1880-1980 by Deloraine History Book Committee, 1980, pages 144-145.